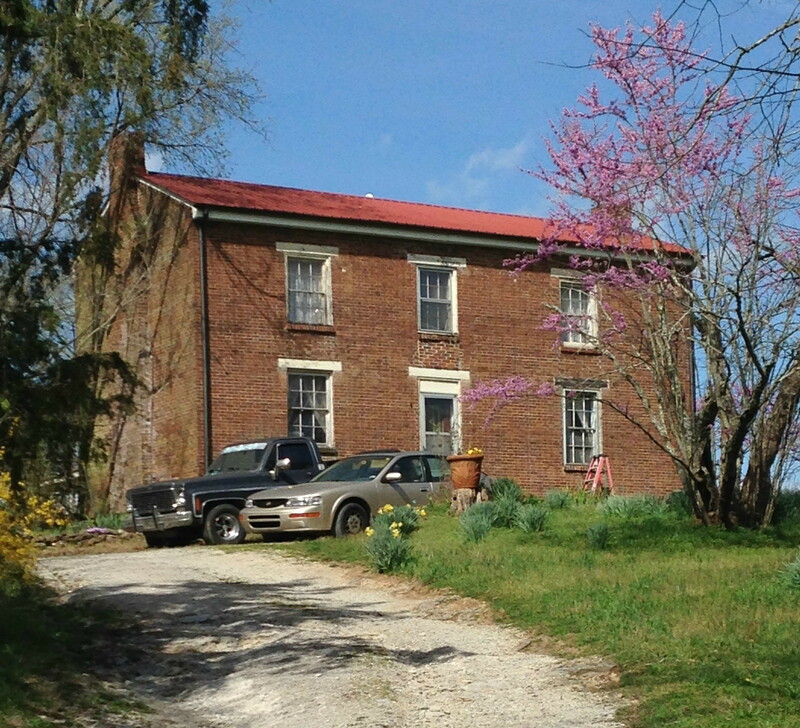 My 5 x great-grandfather John Neelly (that’s how he signed his name) built a wonderful home in Williamson County, Tennessee over 200 years ago. 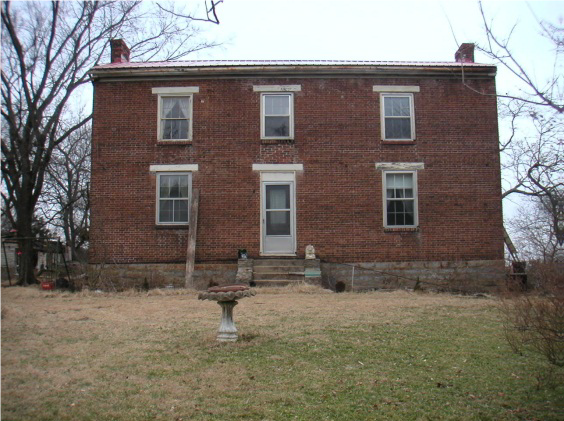 …The John Neely House is a notable example of a hall-parlor brick residence from the early 19th century. Hall-parlor floor plans are rare in the county and only three intact examples are included in the nomination. Despite the removal of 19th century porches and door and window alterations, the original floor plan and appearance of the house are evident. Below I quote a paper edited by my “not yet met” cousin, Ronald L Neeley. He writes, “A special ‘Thanks’ to Juanita Naron & Mary Ann Thorton who provided much of the historical facts on the Neeley lineage.” Here’s some of what he reports about the John Neely House and family in Williamson County. “…although much altered from its original appearance; this fine old brick house has been a landmark in the Thompson Station area for over a century and a half. 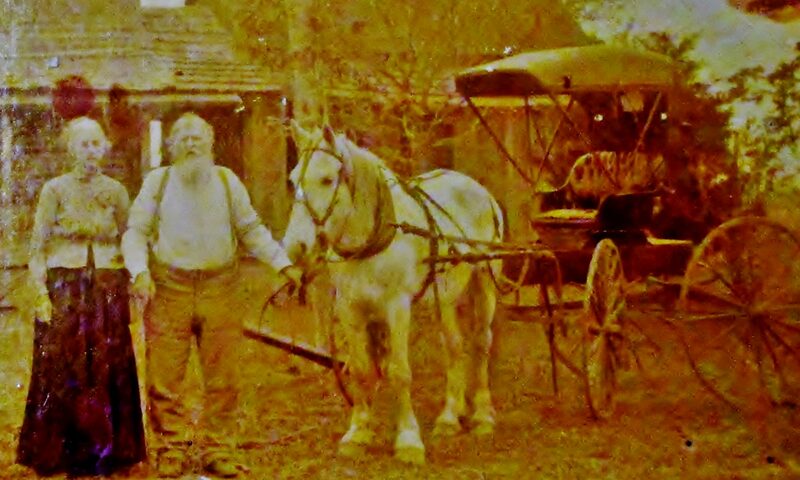 Williamson County was still in its infancy when John Neely, along with his family and his three brothers and their families, cut a trail from Virginia over the mountains to Tennessee. John Neely was the son of James Neely, originally from Philadelphia and later of Botetourt County, Virginia, and Jane Grymes Neely of Northampton, Burlington County, New Jersey. He married Susanna Evans, the daughter of Daniel and Rhoda Griffith Evans, sometime after 1770. By 1791 he owned almost 2000 acres “on the north side of the Roanoke (River)” in Virginia where apparently all of his children were born. So, if you or your ancestors are from Williamson County, TN, check your family tree, we may be related. Oh, and by the way, I’m also related to the Roberts, Sammons, Haley, Tatum, Wallace Nichols, Blackwell, Giles and Smithson families of Williamson County from other lines on my tree. I recently “met” a wonderful cousin, Janice ____ (last name withheld intentionally because I didn’t ask her permission to publish it?!). She still lives in the county (lucky girl). I asked Janice if she had ever seen the house and she ran out and snapped a picture of it! Aren’t cousins wonderful! Thanks Janice! I’ll be by to see the house in the fall. Next PostNext When does the common become uncommon?